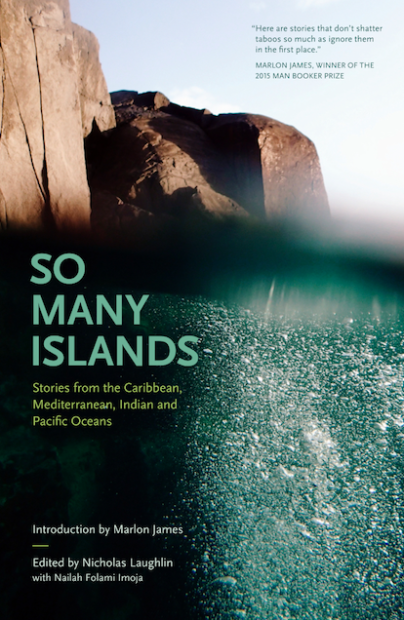 Collecting new fiction, essays and poems from seventeen countries around the world, So Many Islands brings us stories about love and protest, about childhood innocence and the traumas of history, about leaving home and trying to go home again. These writers’ island homes may seem remote on the map, but there is nothing isolated about their compelling, fresh voices. This item will be released 15th December 2017.